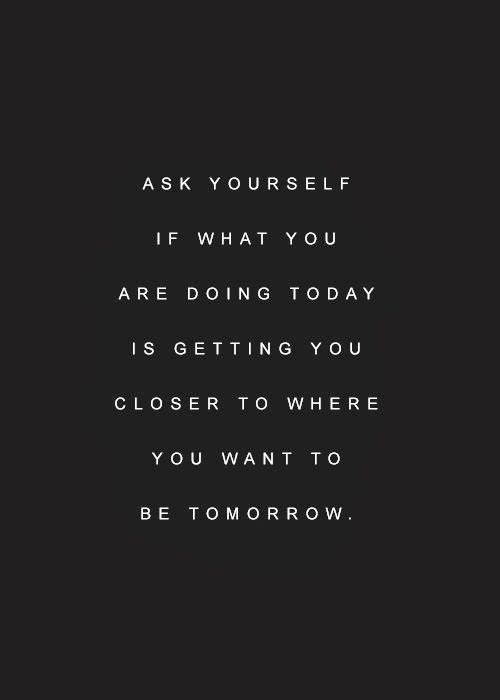 Are You Closer To Your Dream? My life really is not defined by quotes, rather, the quotes I find define what I am trying to say in a nutshell. As I go through my daily ups and downs in promoting and marketing my novel, I spend a few minutes each night re-evaluating what I did, how I could improve it and what to avoid or not, just so I could make sense of it all and the sum of that thought process is always the same result: Am I any closer to doing everything I can, to achieve my life long dream? Since my answer is always yes, I strive and push and work harder, because one day, it will all pay off. I know it in my heart.